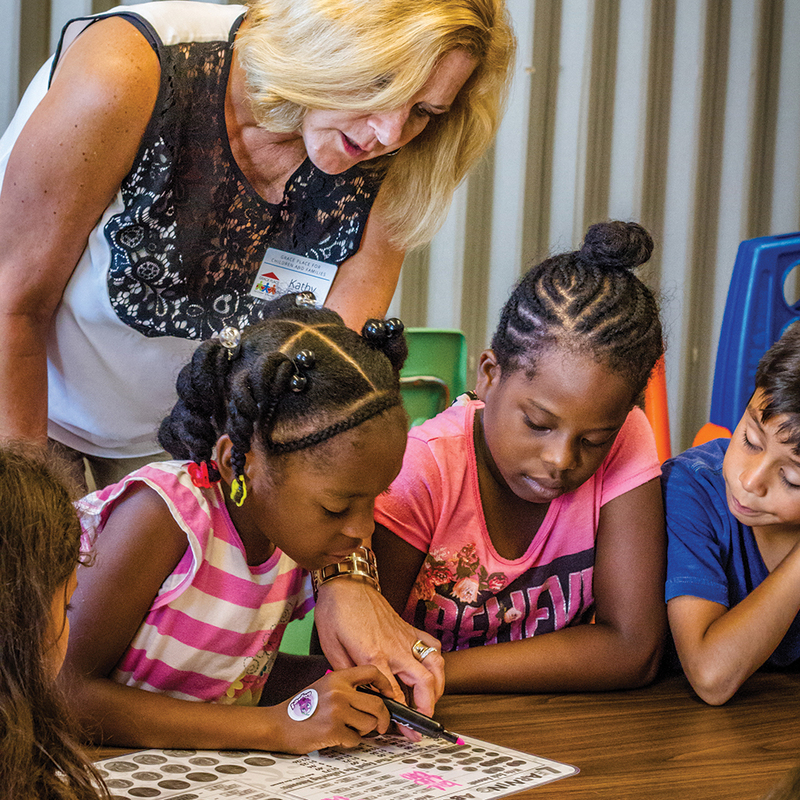 Grace Place has designed a comprehensive scaffold of programs to serve the entire family by including early childhood education, youth education, adult education, P.A.C.T. (parent and child together) time and interactive family literacy activities. 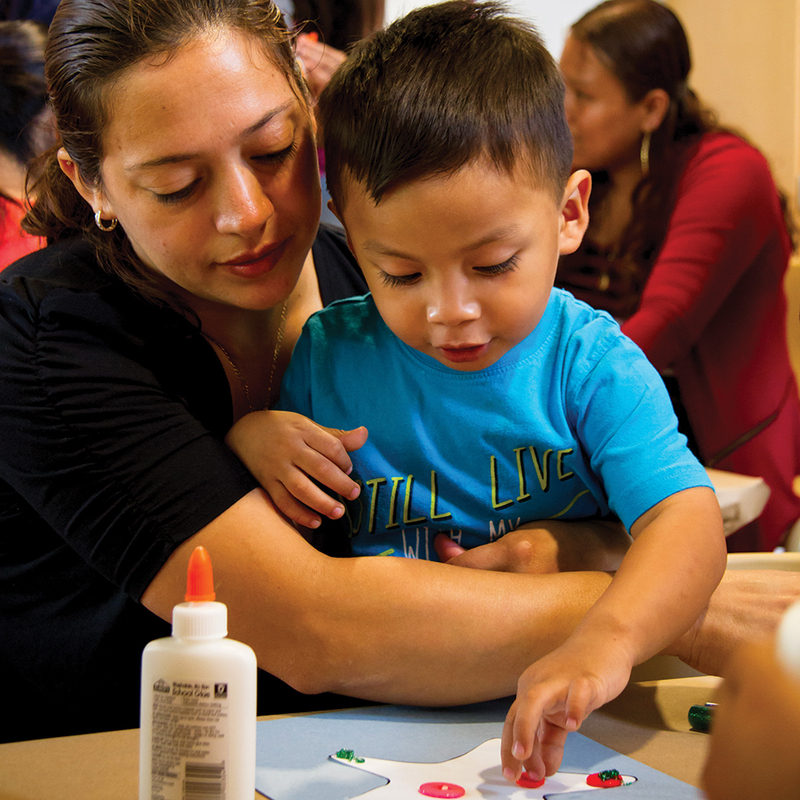 By engaging both the parent and child, our programs provide a comprehensive model to create an educational environment beyond the classroom and into the home. The mission of Bright Beginnings is to cultivate confident, capable and literate parents prepared to guide their child through the crucial years of early development and successfully prepare them to transition to formal schooling at a level with their peers. 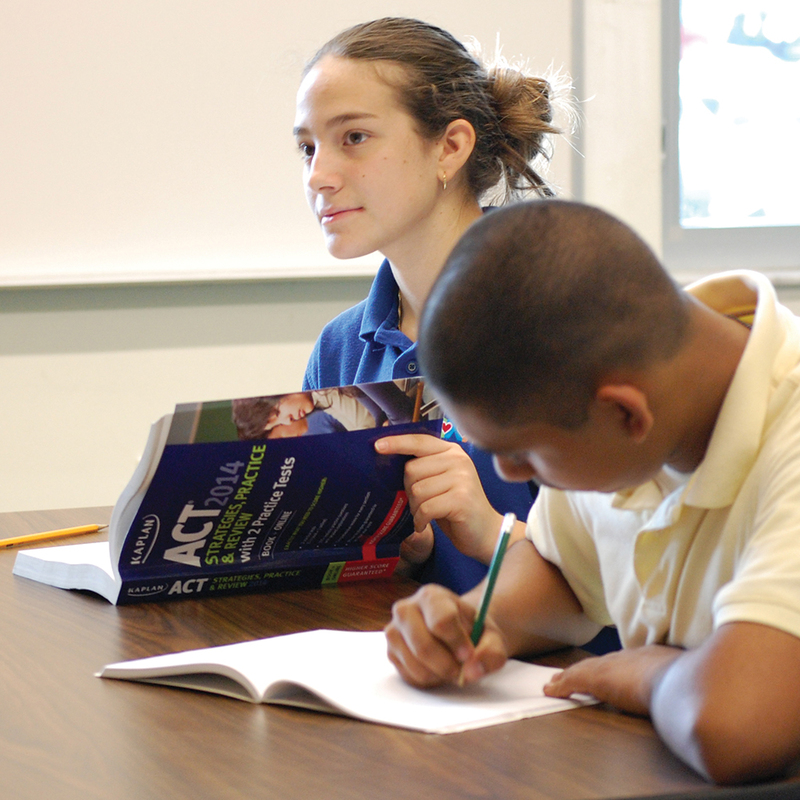 The mission of Academy of Leaders (K-12) is to improve student achievement in core academic subjects, develop leadership habits and provide opportunities for students to learn the 21st century skills needed to be college and career ready. The mission of the AP Leadership program is to break the cycle of poverty by ensuring these students graduate from high school, seek continued higher education and enter the workforce as hard-working, prepared professionals. The mission of the Adult Education program is to furnish the knowledge and skills necessary for adult learners to succeed in the acquisition of the English language and to nurture the assimilation process to the culture of the United States. 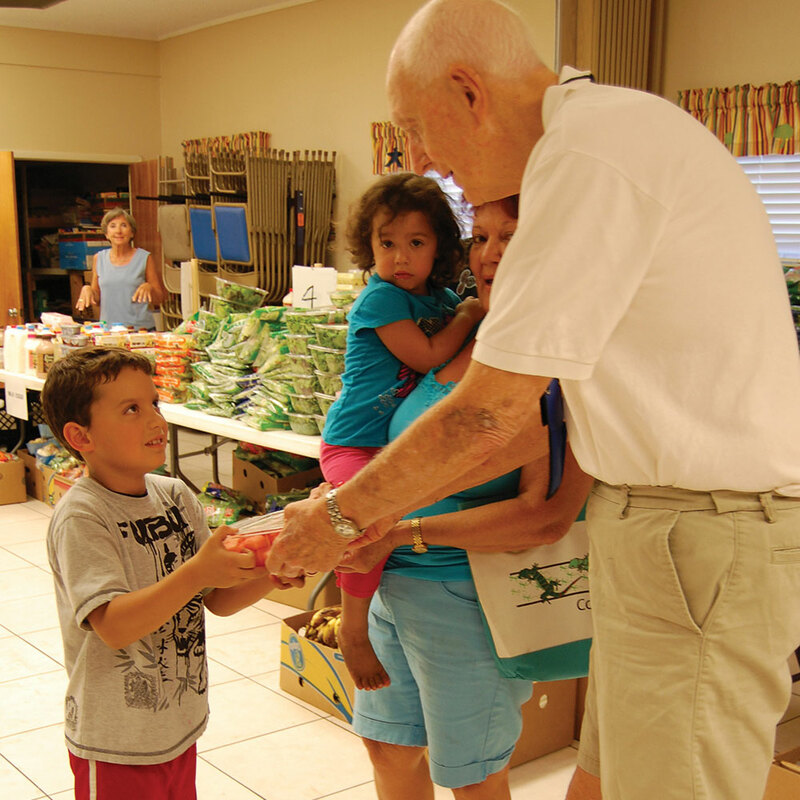 distribution point for the Harry Chapin Food Bank in Collier County, serves over 2,500 families a year. 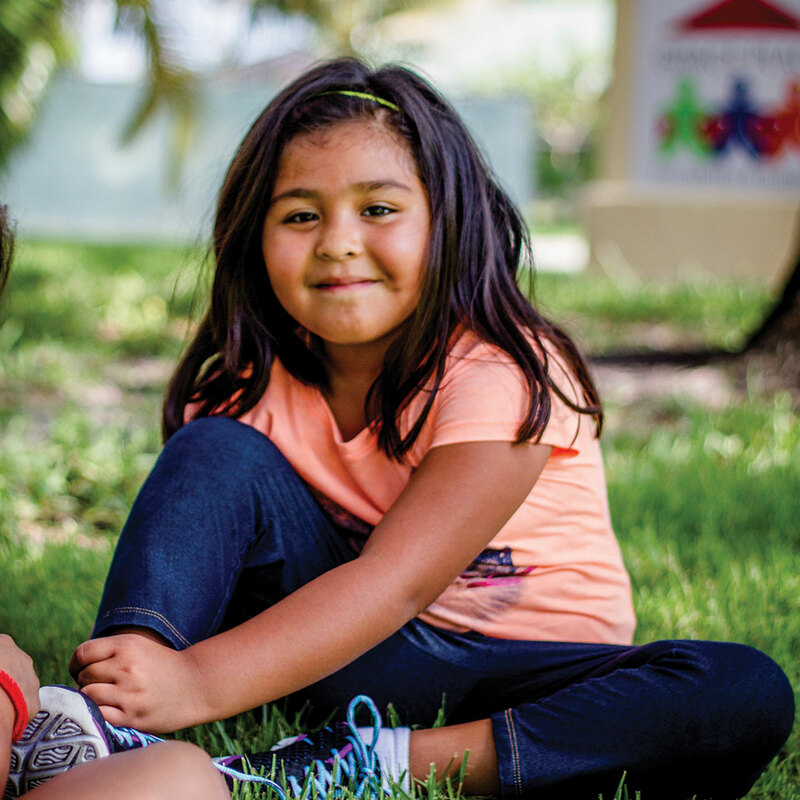 An investment in the literacy and language skills of our families is an investment in the workforce of Collier County. Together we can build a stronger community, now and for future generations. © 2018 Grace Place for Children and Families, Inc.
Grace Place is a 501(c)(3). Florida Solicitation of Contributions Registration No. CH22319. A COPY OF THE OFFICIAL REGISTRATION AND FINANCIAL INFORMATION MAY BE OBTAINED FROM THE DIVISION OF CONSUMER SERVICES BY CALLING TOLL-FREE (800-435-7352) WITHIN THE STATE, OR BY VISITING www.FloridaConsumerHelp.com. REGISTRATION DOES NOT IMPLY ENDORSEMENT, APPROVAL, OR RECOMMENDATION BY THE STATE.